The beach is a great place to chill and meet new people. 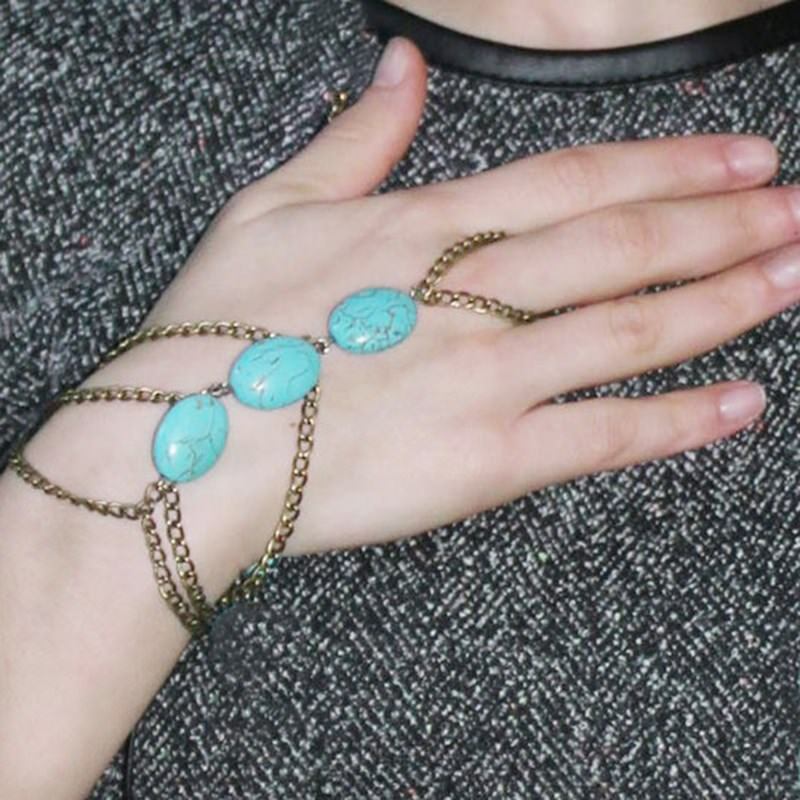 Leave a good impression with the people you meet by selecting the jewelry that you wear. 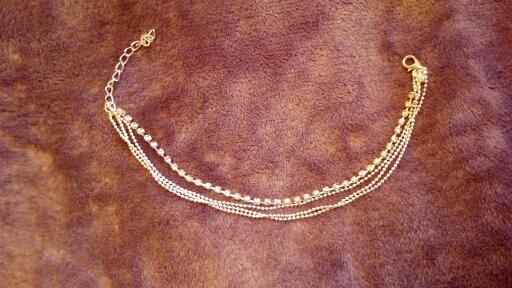 This Fashionable Multi-layer Chain Beach Anklet Jewelry is a great jewelry to wear at the beach. 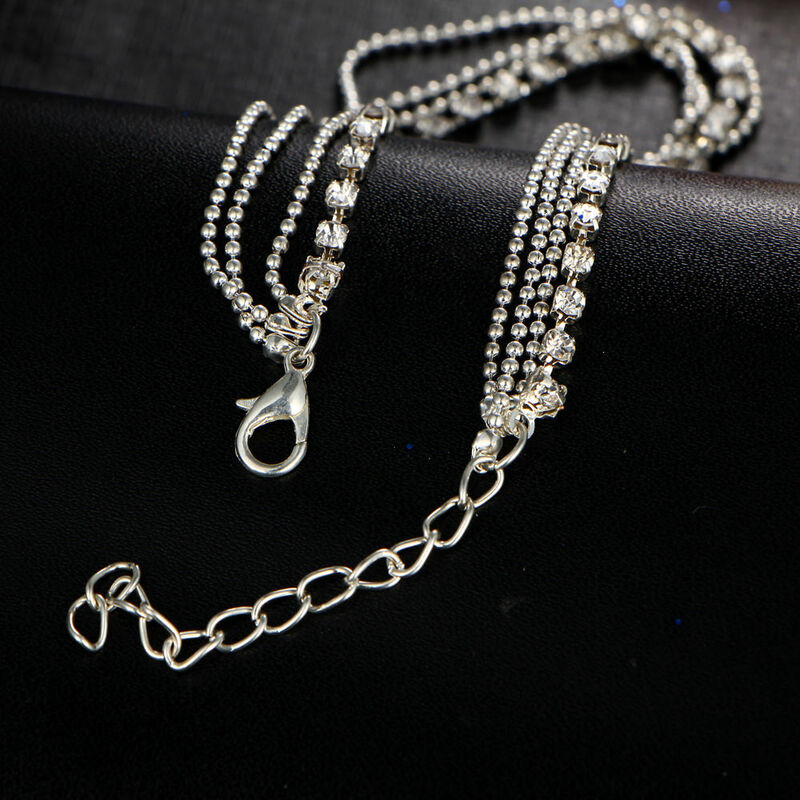 It is made of multilayers of chains that are connected together so that they can be worn as one. 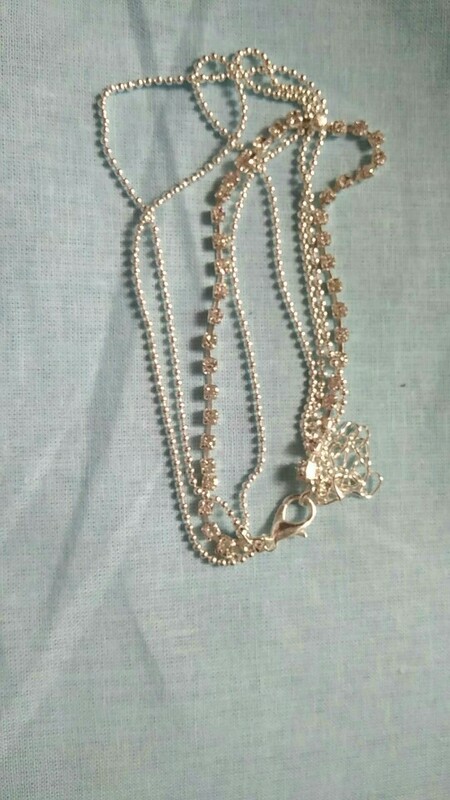 Three of the chains are simple ball chains while one of them is a very sparkly rhinestone bead chain. 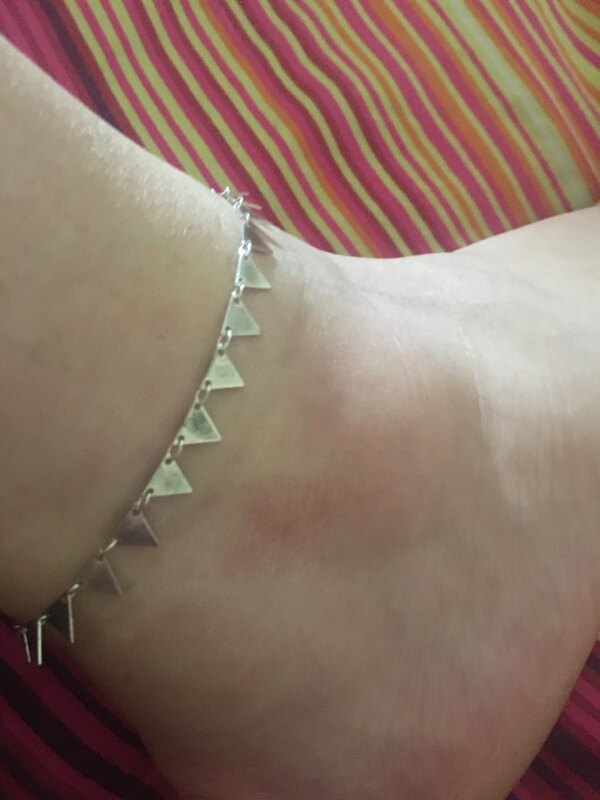 This anklet is adjustable and it has a lobster clasp to make it easier to put on. You can wear this to the beach or to anywhere you want to go. The simple design goes well with just any outfit. 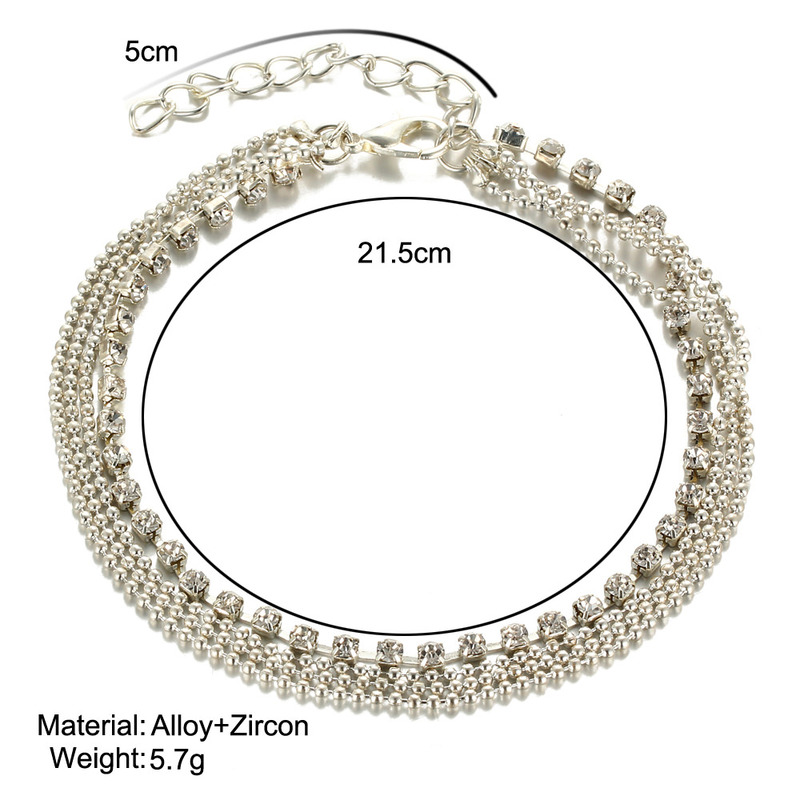 For a beautiful multi-layer jewelry that you can wear, you can make use of this multilayer anklet. Buy this for yourself or a gift for someone else. 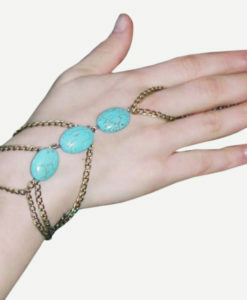 Awesome beautiful bracelet!!! 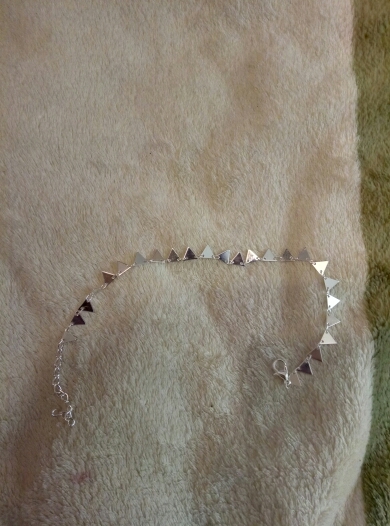 I am very happy, that ordered it and fast delivery! Delivered in the 4th week. 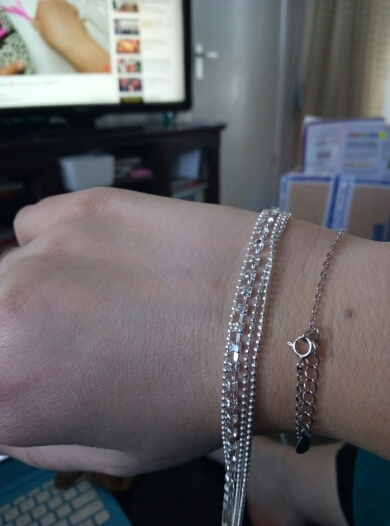 BRACELET equal to the ad. very happy, Shipping very fast. 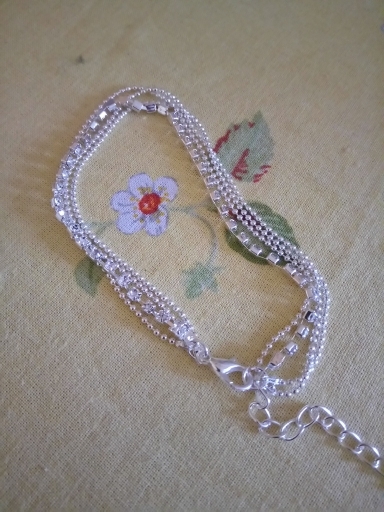 Nice and beautiful Anklet chain. Thank you! 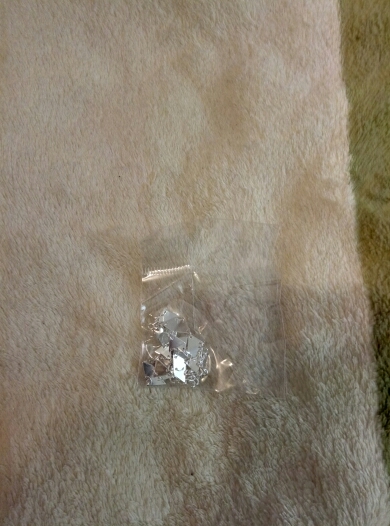 All zamechatelno and corresponds to a photo!! well done seller, the order came quickly!! оченьрекомендую! Posting was 24 days, all as in the description. The silver looks good. 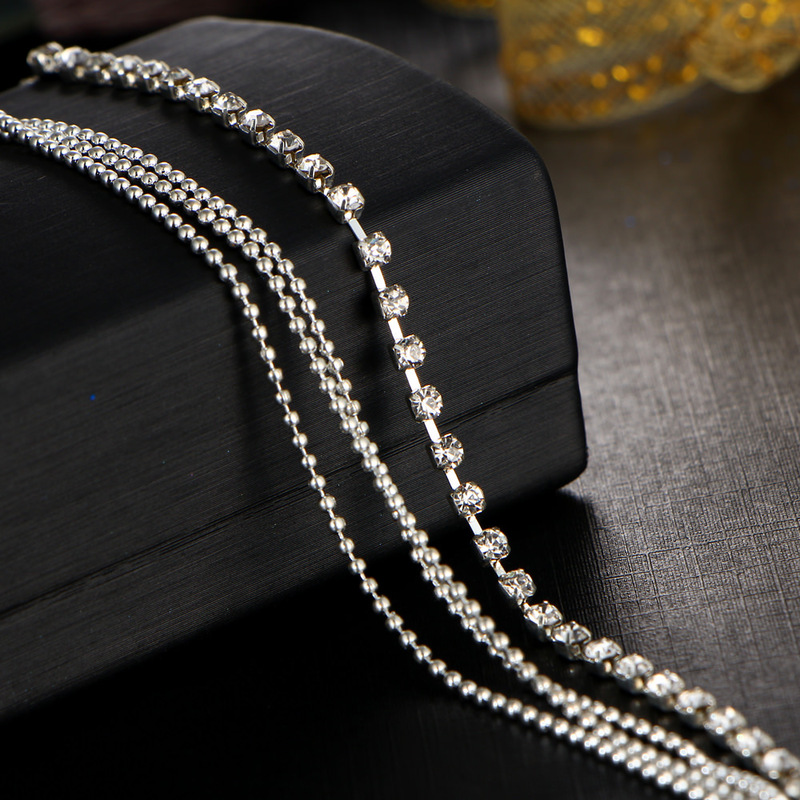 rhinestones shine beautifully. came 20 days. the seller sent quickly and efficiently packed. Everything is fine! very fast home delivery. Beautiful and good quality. quickly and track the parcel. 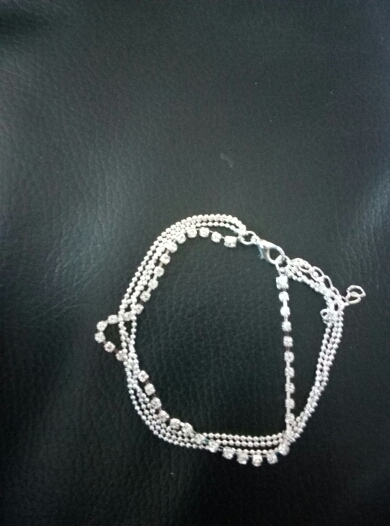 For такуюую price very силый bracelet. Fast delivery within 9 days. All very cool!!! thank you!!! 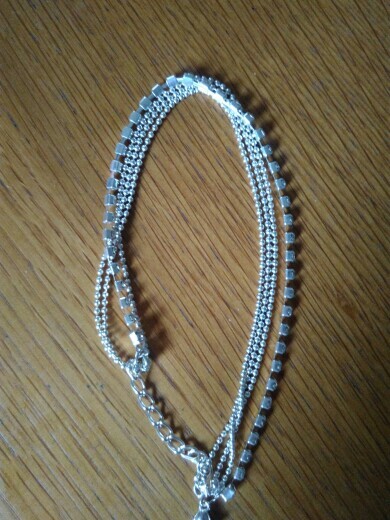 Beautiful, but it barely fits on my leg .. 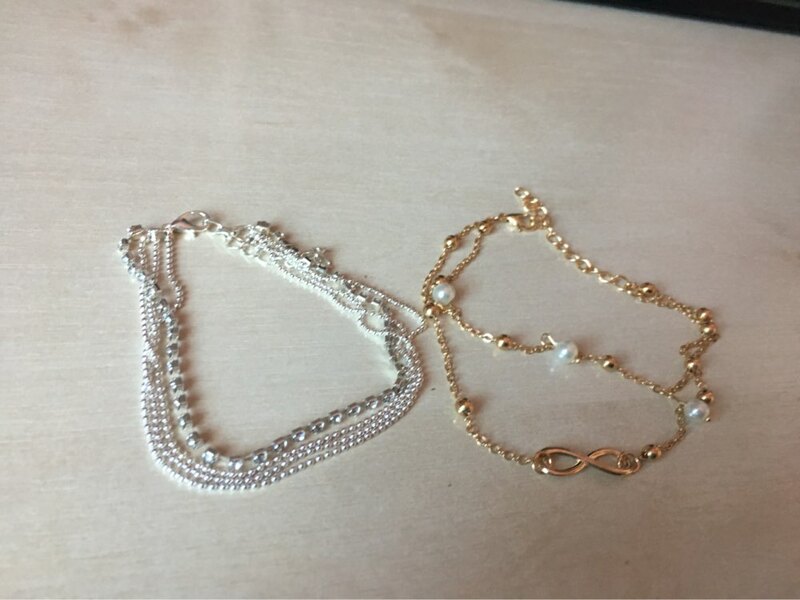 Feedback from Canada – product exactly as displayed.. very happy with shipment! Goods delivered to Moscow in exactly 2 weeks. 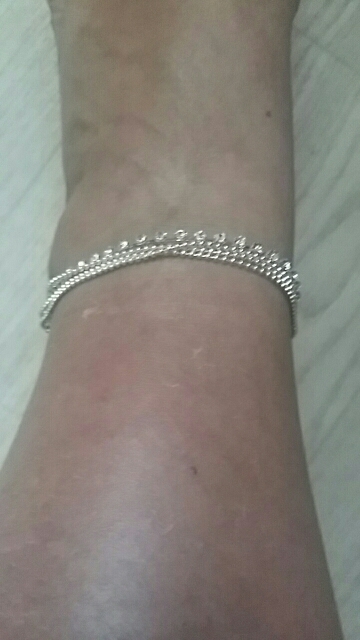 in general, the bracelet is nice on the leg looks very nice but the quality of it 3. ordered to leave. I think that after 2-3 weeks socks it can be discarded.